The revival of the legendary Hannibal series - absolutely new extremely-loud solutions that have absorbed all the best technologies from our Deaf Bonce products! 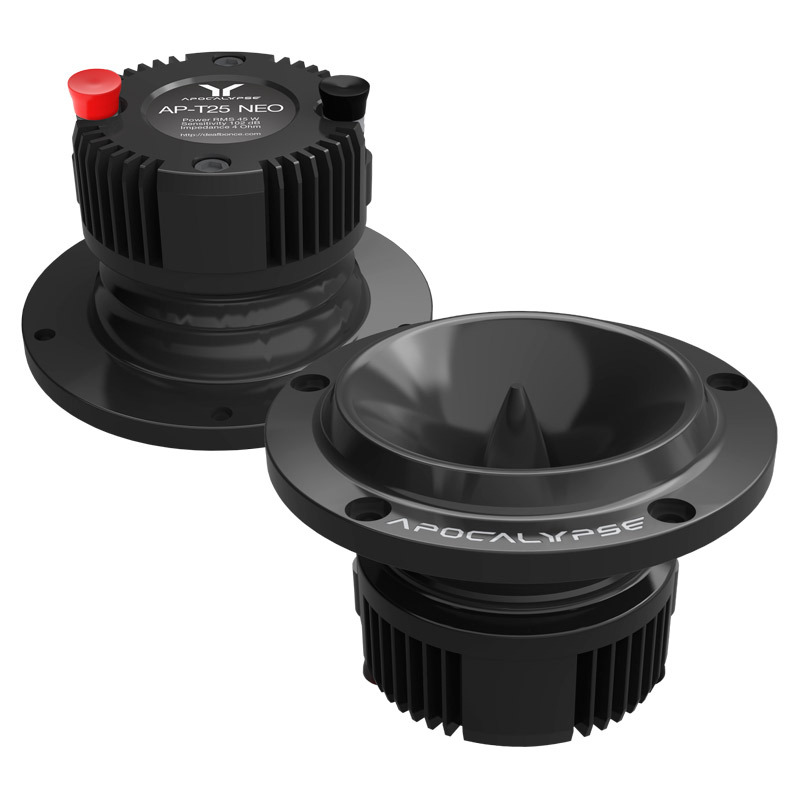 The combination of a powerful speakers motor and the most lightweight moving system allows you to maintain high control over the speaker and consequently get the high detailed sound reproduction at any volume. Tremendous power in a compact case! Unique expertise and technology of two major brands (Alphard Group & SounDigital) embodied in perfect products, the owners of which will have an undeniable advantage over rivals. 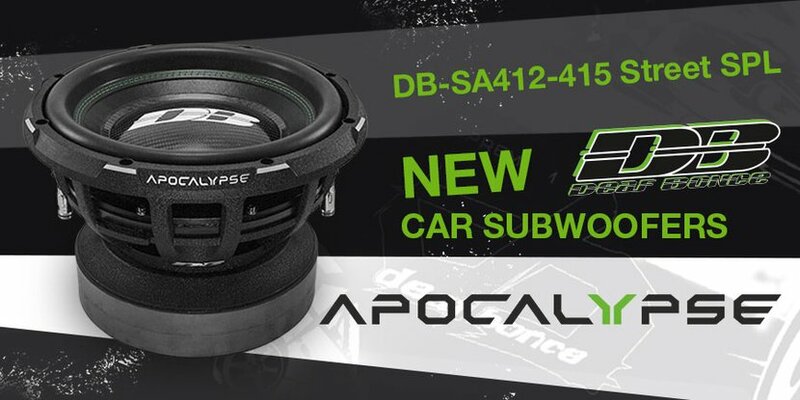 The long-awaited upgrade of our flagship ferrite subwoofers! Feel the new power of the bass! 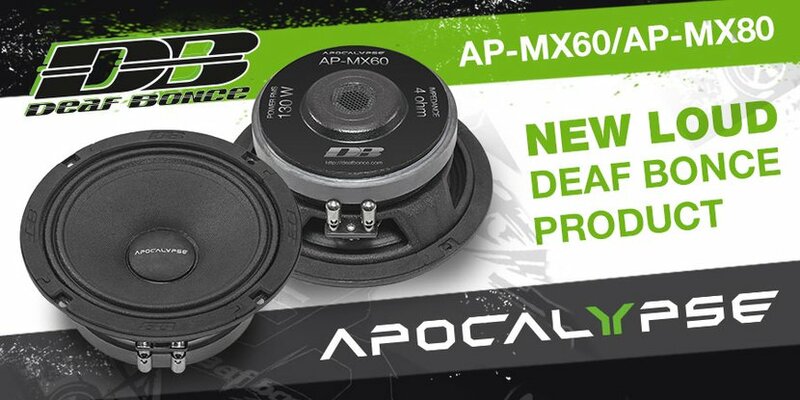 Literally, we have changed every knot of our subwoofer, starting from the appearance, and finishing with the improvement of all its technical specifications. 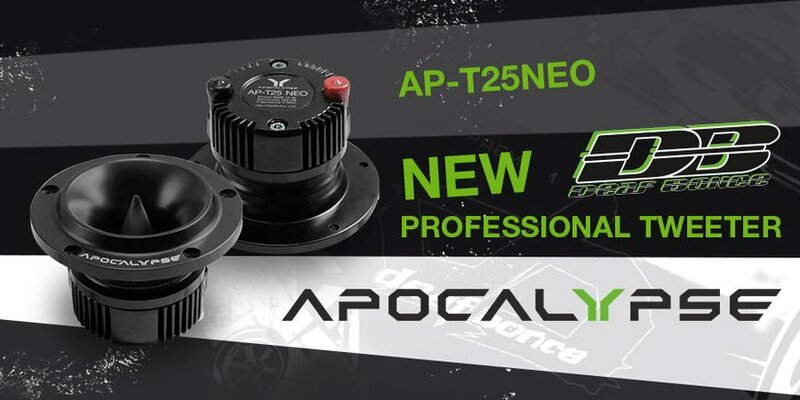 Already powerful motor gained an additional power of 700 W and now it is ready to handle the long-term power of 3500 watts, while the peak power have grown to the crazy numbers of 20,000 watts. 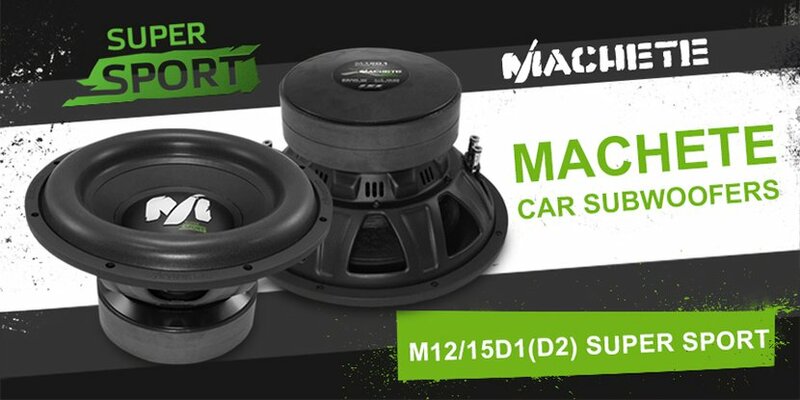 Machete Sport series subwoofers became true legend immediately after entering the market, earning the trust of users due to the excellent price to performance ratio that allow to use these subwoofers in vast majority of car audio systems. However, progress does not stand still, and even such well-balanced products needs modernization. Extremely loud with unprecedented sound quality! A wide frequency response range, natural sound and extreme loudness - it was these criteria that guided Alphard Group engineers in the development of these speakers. 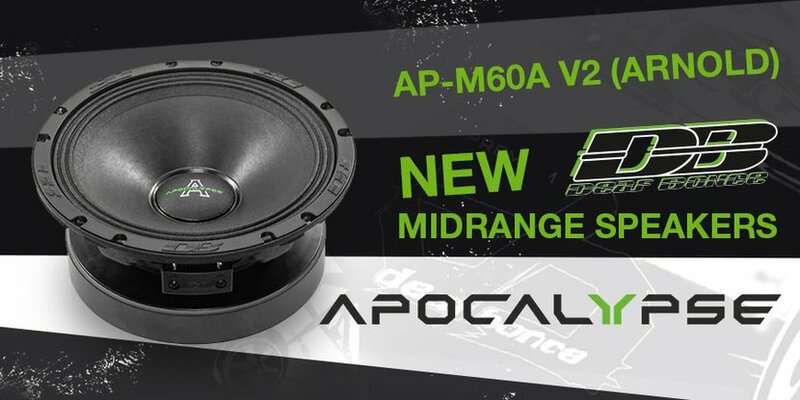 The heart of the AP-M60A V2 is the most powerful based on ferrite motor, which, combined with a unique and lightweight moving system, provided record-breaking technical specifications and as a result the best sound quality in the class of extremely loud speakers! 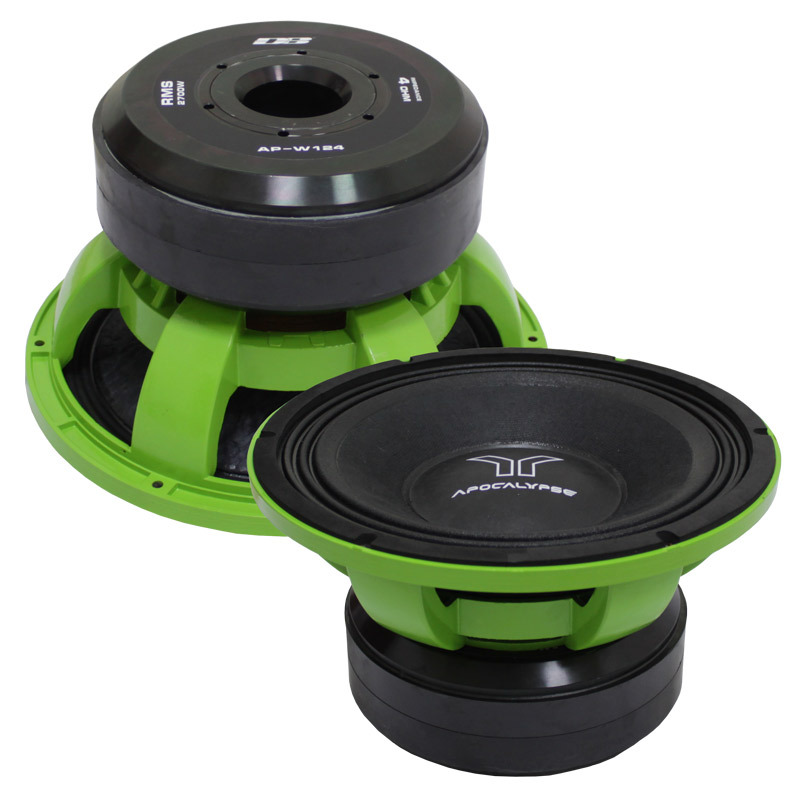 This is a first serial product specially designed for professional use in the street stock classes of SPL competitions, where is very important to achieve ideal balance between a high-power magnetic circuit and a lightweight moving system with a large effective cone area that provides a high sensitivity of the subwoofer. 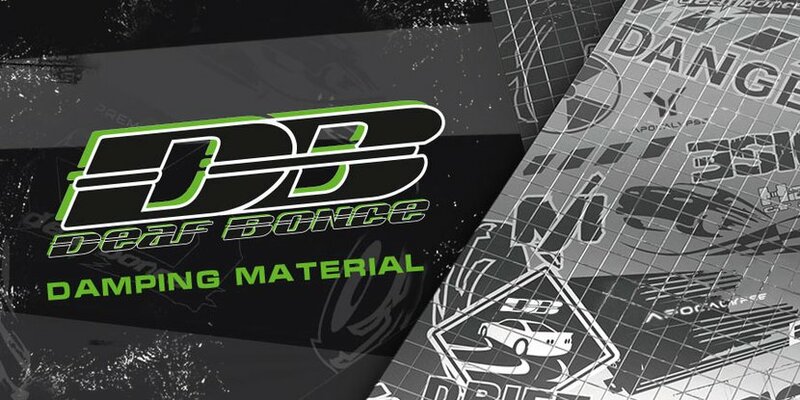 Literally, every part of this product was tested in real competition SPL systems, as a result of which we created a highly effective tool for achieving world records! 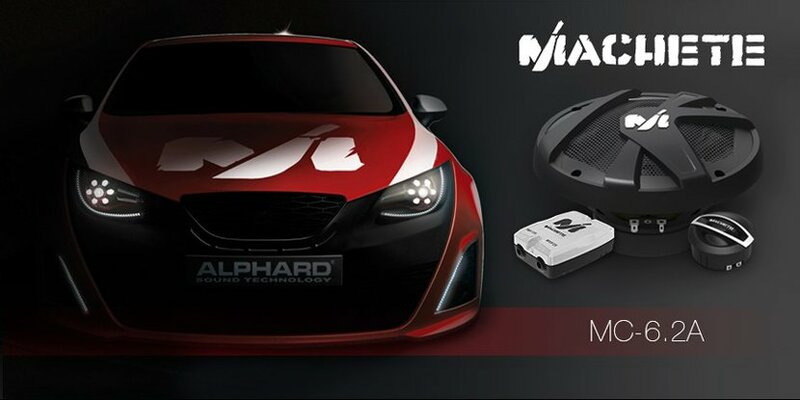 The most awaited innovation of Deaf Bonce - Machete SUPER SPORT! 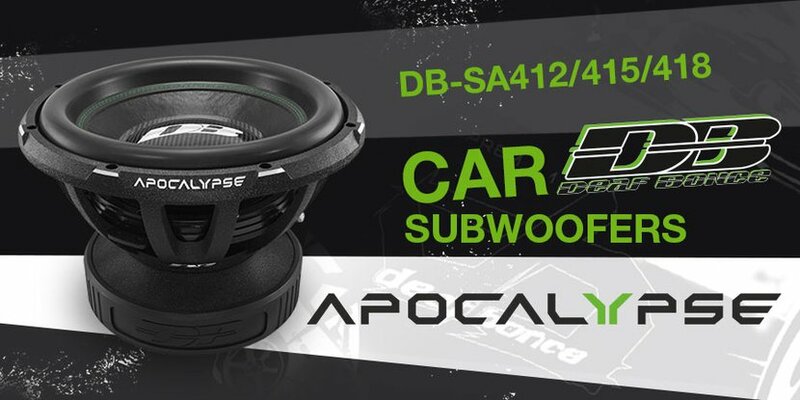 Here one can find the first pictures of our new subwoofer! Renewed, more powerful magnet system. 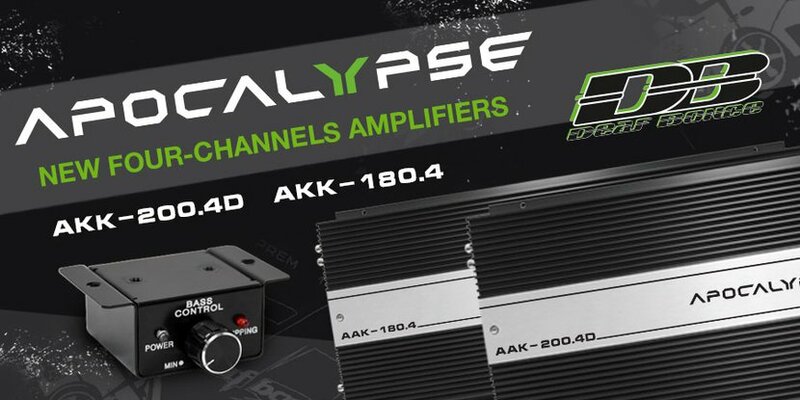 For those who wants to upgrade their system or who did not yet choose the components! 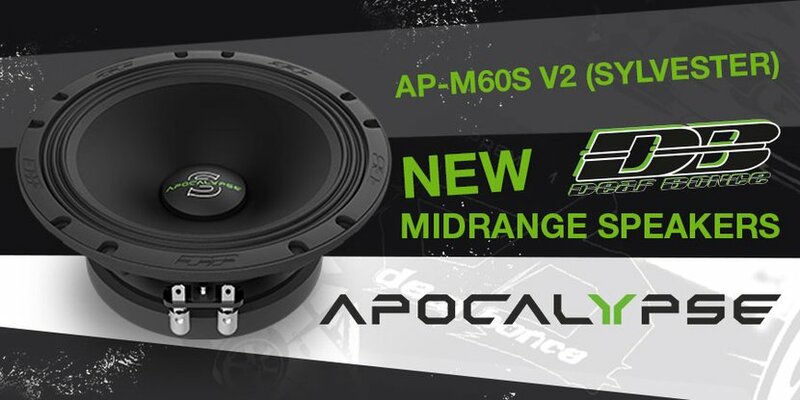 Deaf Bonce DB-MX80 - an updated and improved version of the legendary M80! 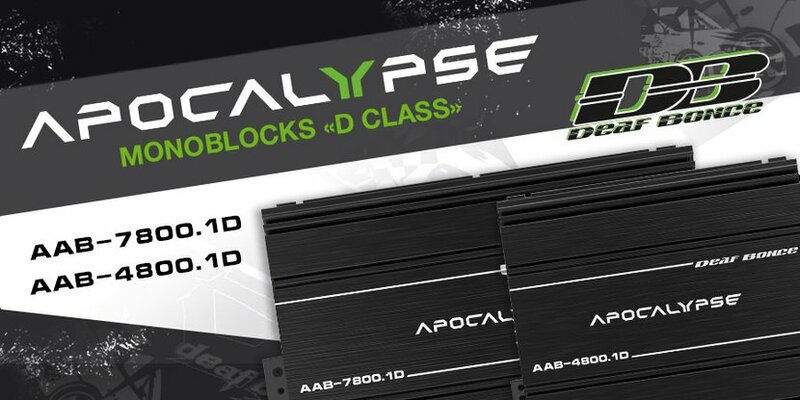 Long-awaited sequel of the legendary Deaf Bonce amplifiers - powerful 4-channel amplifiers DB-180.4 (AB-class) and DB-200.4D (D-class), were specially developed for using in extreme SPL systems. 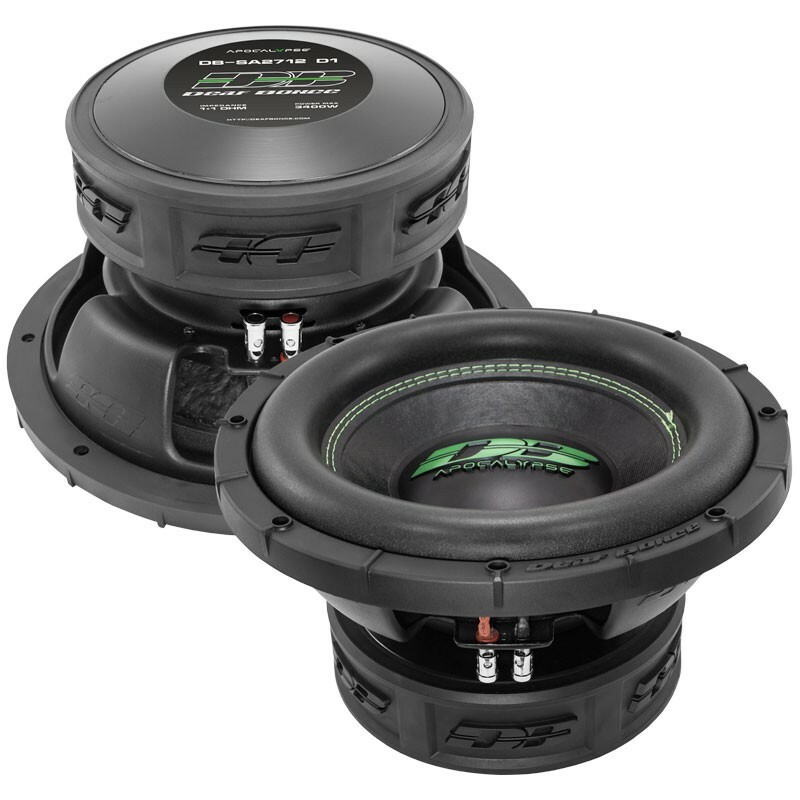 The best choice for all uncredibly loud fronts. 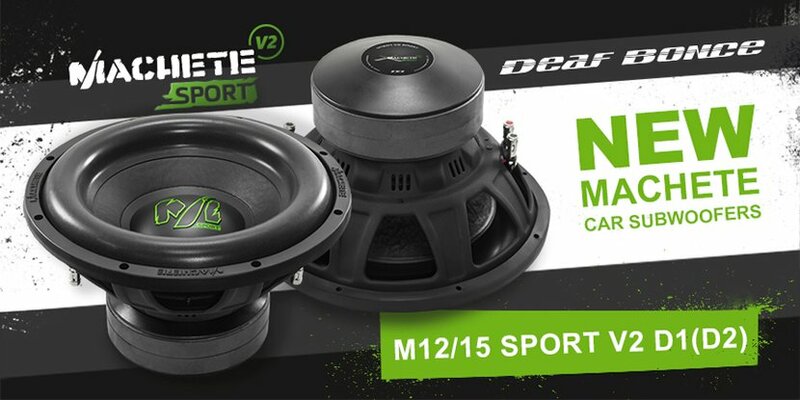 The new two-speaker Machete MC-6.2A high quality and amazing precision of playing any musical material! The speakers can be used as a substitute for standard speakers and connect to an external amplifier for a more brilliant and powerful sound! 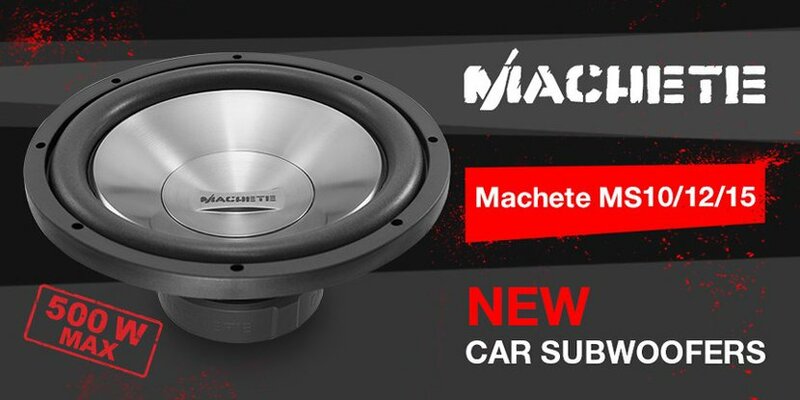 Machete MS-10/12/15 New subwoofers of Machete series! Speakers have not only perfect features, but also nice outward with modern design! 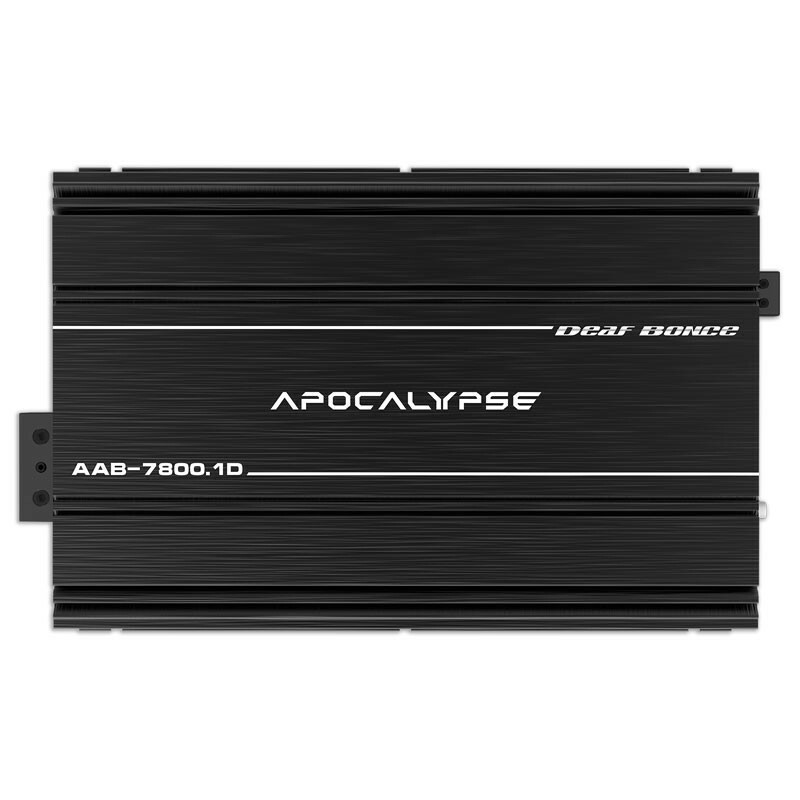 Size: 12 Inch; Series: Apocalypse; MAX Power: 3400 W; RMS Power: 1700 W.